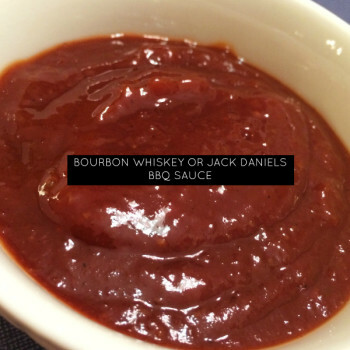 You can add this sauce to a sandwich, mix it in with pulled pork, marinade and then brush it on ribs while BBQing or brush it on chicken… And the list goes on. I hope you like it, it’s a favorite at our home. 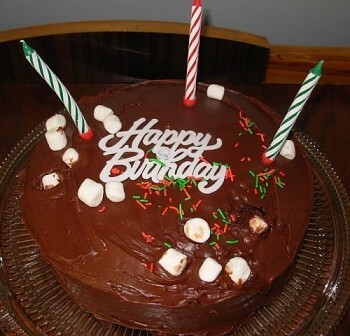 Homemade chocolate cake sounds like a perfect Father’s Day gift to me! Dads love chocolate cake! Who doesn’t? ?